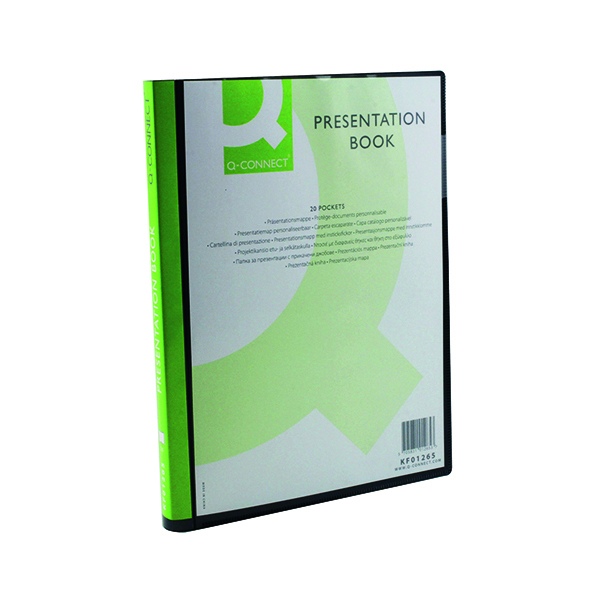 This quality Q-Connect Presentation Book is perfect for filing, displays and presentations. The 20 clear pockets protect and display up to 40 A4 sheets for a professional finish. A clear front pocket and full length spine allows for full personalisation of presentations and projects. 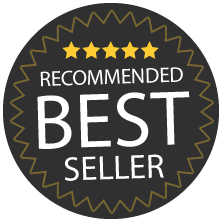 This pack contains 1 black A4 presentation book.